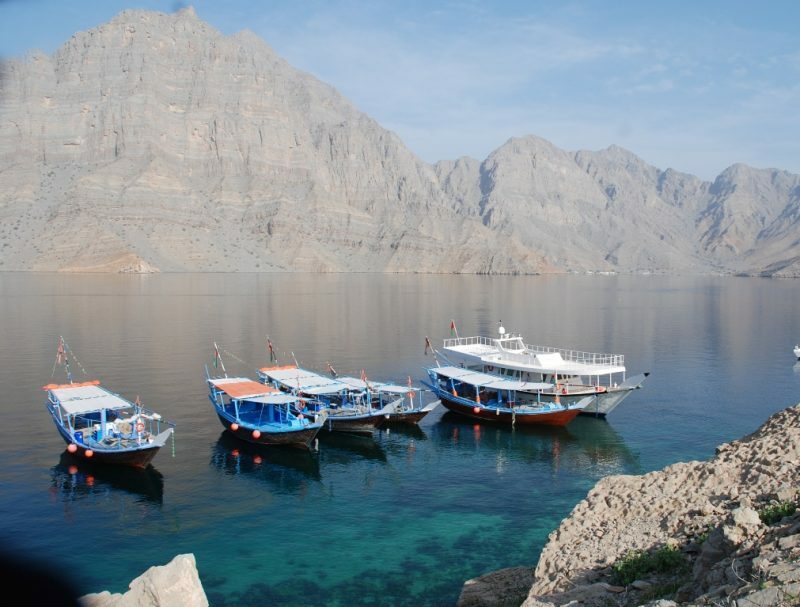 The natural beauty and the untouched waters of the Musandam Peninsula are well known across UAE and Oman. 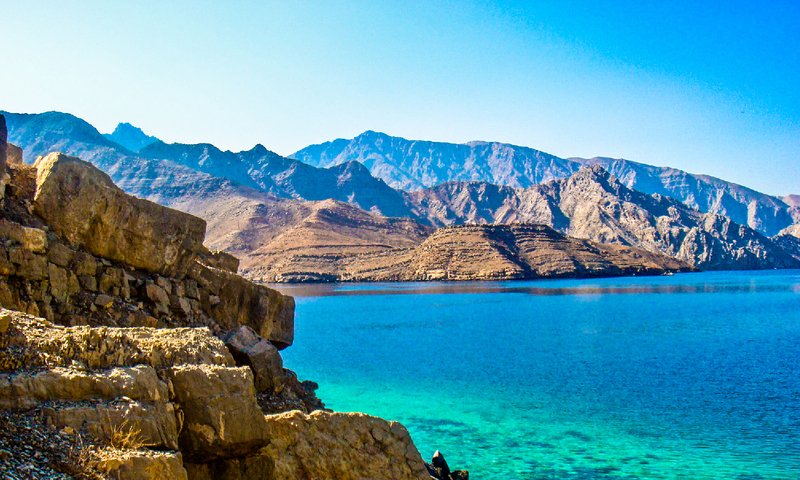 The colors and perfection of the water alone are enough to make you want to stay there for the whole day. This trip makes it an ideal family picnic, with activities like fishing, snorkeling, watching dolphins and other water beings etc. Drive back to U.A.E. with an undefined tranquility of mind. @ 1715hrs Departure transfer to Dubai.